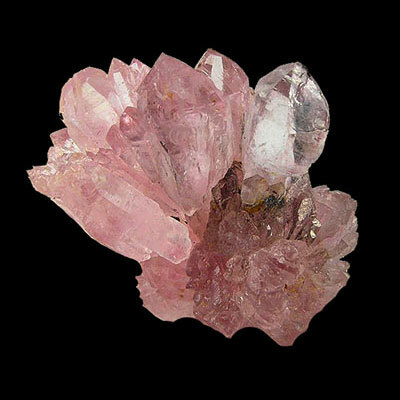 Rose Quartz comes in many, many beautiful shades of pink from many locations around the world. 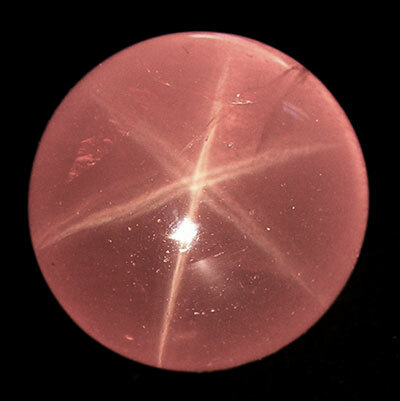 The pink color can come from inclusions of Iron and or Titanium. 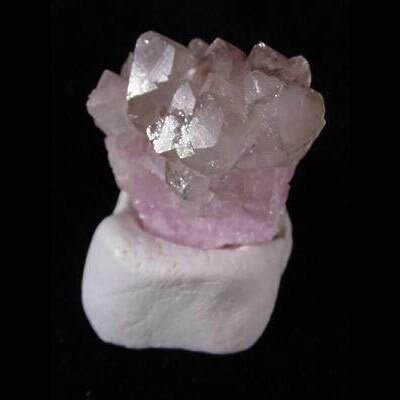 Read more about Rose Quartz crystal healing properties and view photos below. 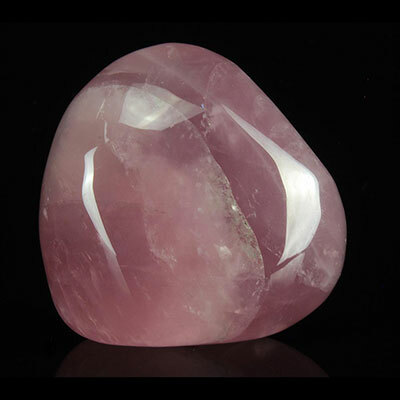 Rose Quartz makes for a great companion for those that suffer from sea sickness or vertigo. 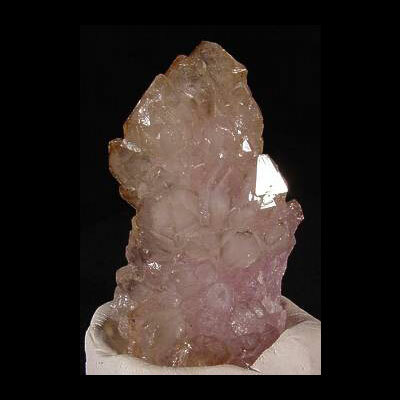 See also the seperate encyclopedia term for Crystallized Rose Quartz. 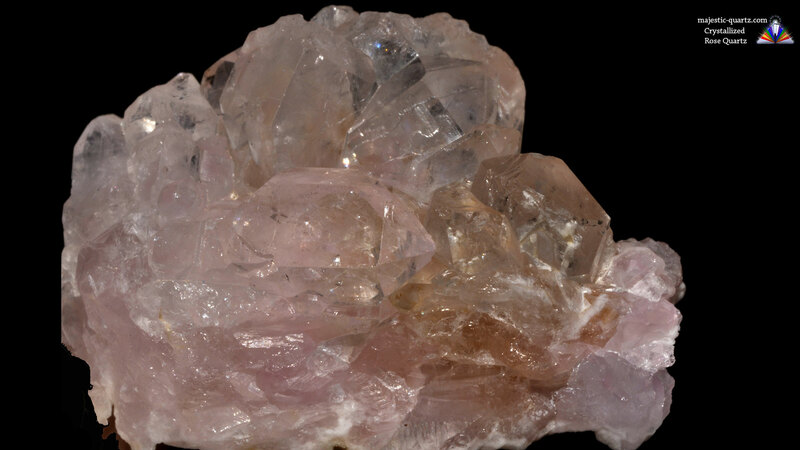 Click on the High Resolution Rose Quartz Photos below! 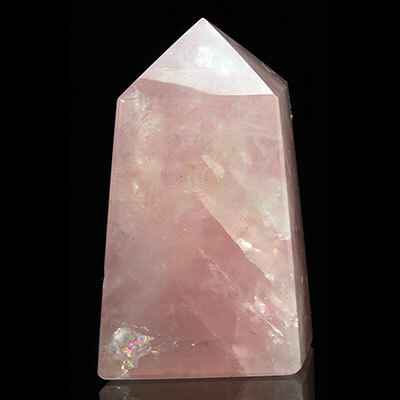 Do you have a personal experience, question or information pertaining to the crystal healing properties and meaning of Rose Quartz? Please feel free to use the comments form below to share your knowledge with the Crystal Information encyclopedia. Please note, we moderate this feature to keep the site free from unwanted spam. 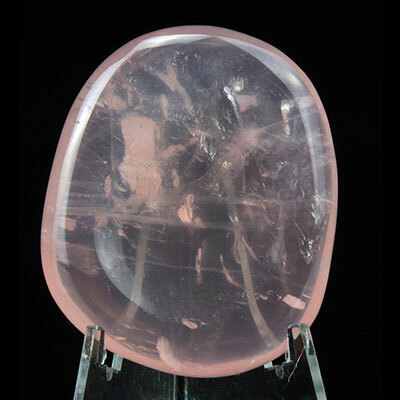 Rose quartz, one of my favorite crystals! Of course I love all crystals. Love using this stone to grid bedrooms… bring on the love! 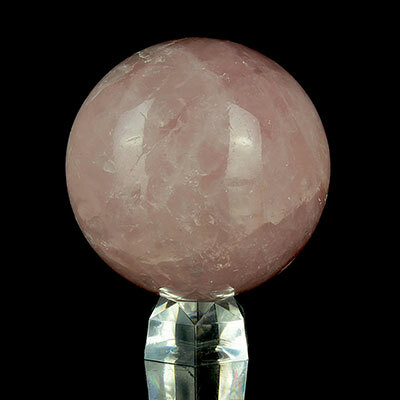 When my nerves are feeling especialy raw, I love using Rose Quartz in combination with Lepidolite (and soothing music of course) to calm me down and sooth the raw nerves. Kim, if you enjoy crystals and calm soothing music than you should also check out the Chill Out Lounges that have been created here at Crystal Information just for that! 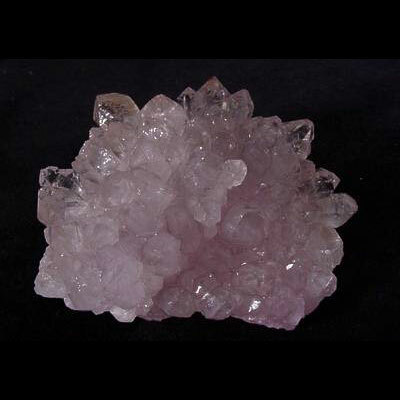 Hi Deb, Thank You for your wonderful sharing on Rose Quartz. It is great to hear of people of science having open minds. I had a pharmacist buy all sorts of crystals here – also a very nice open minded individual! 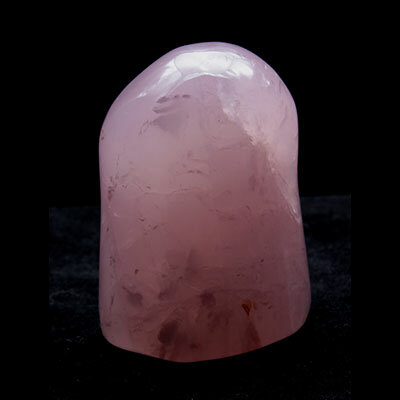 The bedside is a perfect place for a Rose Quartz to bring sweet dreams! Here is my rose quartz story….I was unpacking a shipment of a lot of crystals and stones, including two large rose quartz spheres. The spheres were lovely when I unpacked them. As I was putting things back into the box to take upstairs, I could not find the rose quartz spheres. I searched everywhere, even though I had not moved while unpacking the box. 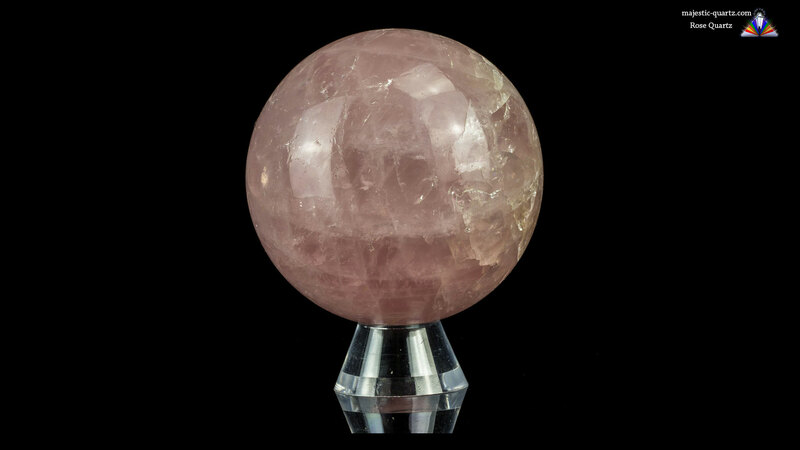 I never found the rose quartz spheres….so I figure they went to the person who needed them. Thank You for sharing Linda, I’m sorry to hear your Rose Quartz Spheres went missing. That is a very unconditional way of looking at the situation – Very Rose Quartz!!! I once got conned by online scammers while running my Majestic Quartz website. They used a stolen card to pay for a rather large order. A few days after I had posted the order out I was getting my spidey sense tingling and I investigated the email address they used and I realized I had identified them as scammers earlier. Like you I figured the crystals were going to people that needed them, but in this case, no! They went on a Worldwide jaunt to New York and then were unable to be delivered. It took them 8 months to get back to me here in New Zealand, but get back they did! So you just never know…your spheres may one day show up again! I love Margot’s story of the calming power of the rose quartz wand. Hmm, that gives me an idea for my rowdy and curious nephews and niece! 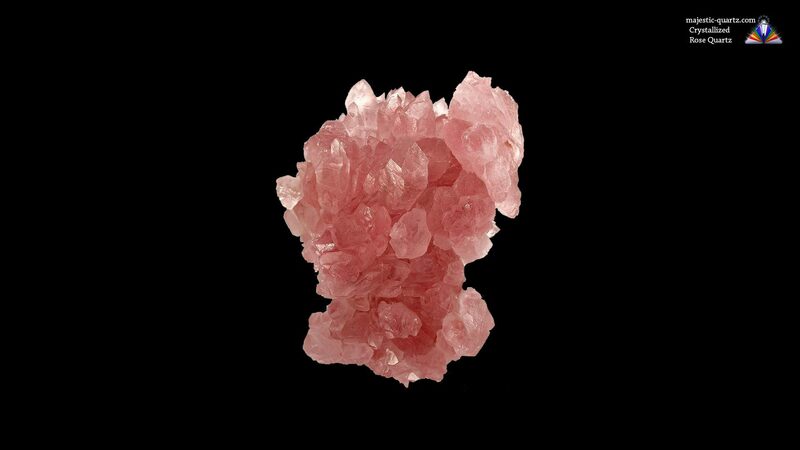 Rose quartz is one of my favorites, the energy is so loving. I place them anywhere I want to infuse loving and healing energy. They are powerful for nurturing relationships of all kinds. 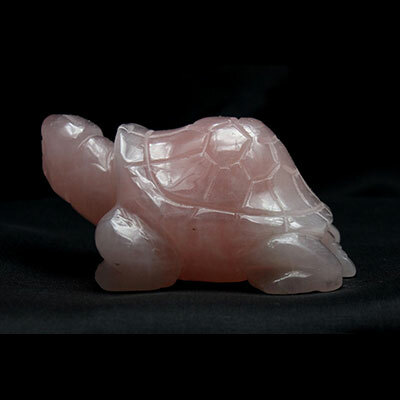 Our dog loves to push his nose against a large, smooth rose quartz we keep near the nightstand. He really has a thing for rose quartz, too! 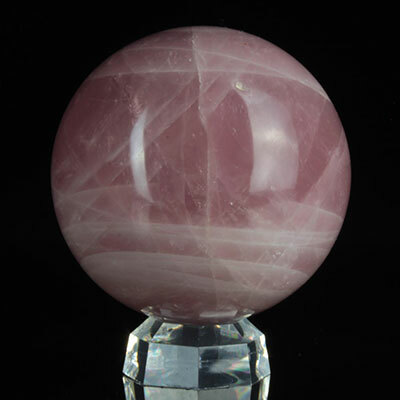 Hi Karin, yes Rose Quartz make wonderful crystals for gridding and setting beautiful, loving environmental energy! It is truly amazing how many animals respond positively to crystals! Congratulations Anthony, this is a great idea for crystal lovers to gather different points of view, drawn from different experiences. Now for my rose quartz story. 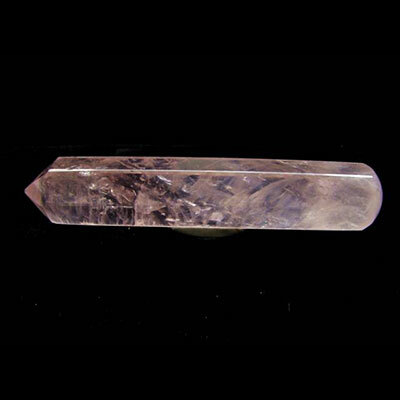 I have a couple of rose quartz massage wands, which piqued the interest of my small grandkids. They’re a lively trio, and one day when they were being “loud and pesky”, I sat the ringleader at my feet and treated him to a head massage with the wand. It was spectacularly successful, and had the other kids lining up for their share, and peace reigned for a worthwhile chunk of time. The practice has spread, and many small children in my extended family have been gifted their own small smooth pieces of rose quartz which they use to massage the heads of their tired but grateful parents. 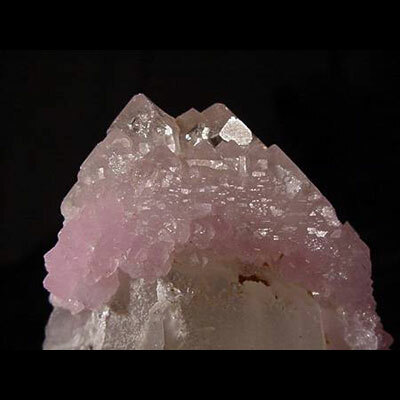 Hi Margot, Thank You for your kind words and sharing your awesome experiences using Rose Quartz! I love the flow of energy that has occurred since, that the children have gratefully received the energy, and are now passing it forward to the parents! Fantastic!